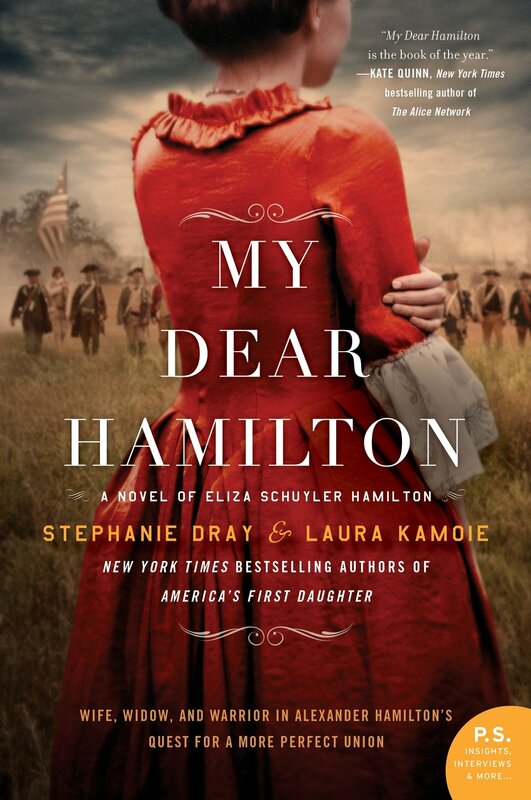 The 4th of July is a great time to read a book about American history. I chose five here that sound good to me. 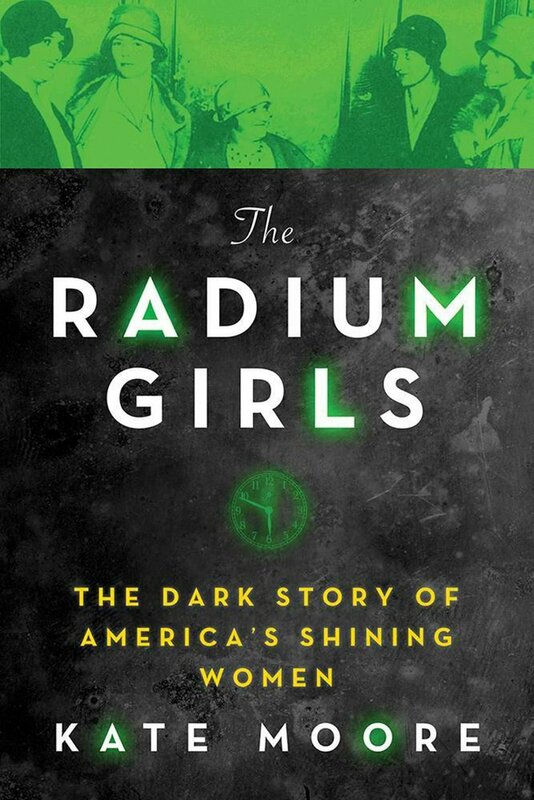 You'll see I leaned heavily toward books about important females in American history: three out of the five match this theme. Because I didn't want to leave the men out I included one about men, specifically man's first journey to the moon. And finally, for those who want to have a little fun while they read, a book about cocktails with some history thrown in. Enjoy! 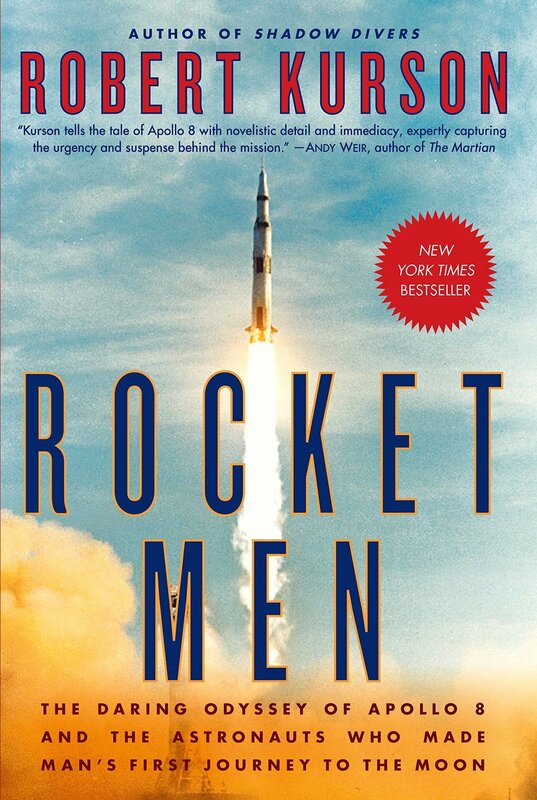 From the publisher: By August 1968, the American space program was in danger of failing in its two most important objectives: to land a man on the Moon by President Kennedy’s end-of-decade deadline, and to triumph over the Soviets in space. With its back against the wall, NASA made an almost unimaginable leap: It would scrap its usual methodical approach and risk everything on a sudden launch, sending the first men in history to the Moon—in just four months. And it would all happen at Christmas. 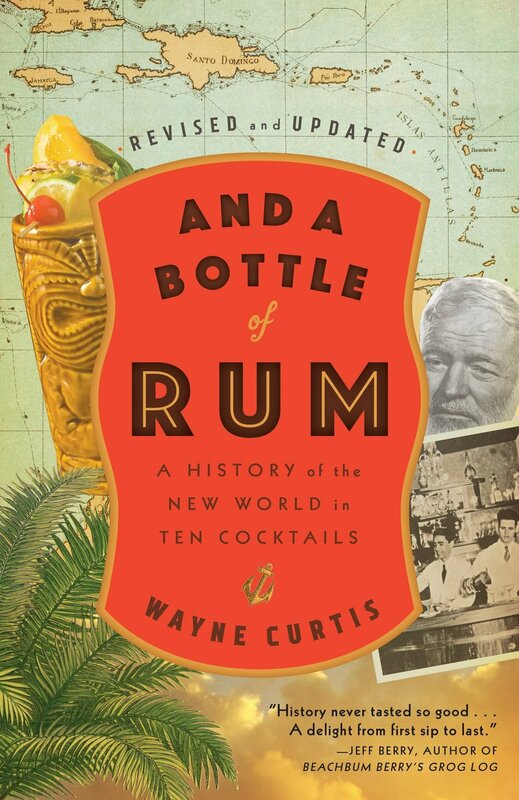 From the publisher: From the grog sailors drank on the high seas in the 1700s to the mojitos of Havana bar hoppers, spirits and cocktail columnist Wayne Curtis offers a history of rum and the Americas alike, revealing that the homely spirit once distilled from the industrial waste of the booming sugar trade has managed to infiltrate every stratum of New World society. From the publisher: Nashville, August 1920. Thirty-five states have ratified the Nineteenth Amendment, twelve have rejected or refused to vote, and one last state is needed. It all comes down to Tennessee, the moment of truth for the suffragists, after a seven-decade crusade. The opposing forces include politicians with careers at stake, liquor companies, railroad magnates, and a lot of racists who don't want black women voting. And then there are the "Antis"--women who oppose their own enfranchisement, fearing suffrage will bring about the moral collapse of the nation. They all converge in a boiling hot summer for a vicious face-off replete with dirty tricks, betrayals and bribes, bigotry, Jack Daniel's, and the Bible.